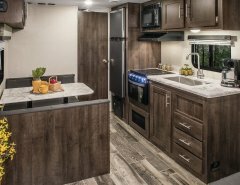 Leisure Travel Vans The Top Motorized Brand In The 2017 DSI Awards. Winkler,​ ​Manitoba,​ ​November​ ​21,​ ​2017​ ​–​ ​Leisure​ ​Travel​ ​Vans,​ ​a​ ​division​ ​of​ ​Triple​ ​E Recreational​ ​Vehicles,​ ​is​ ​proud​ ​to​ ​announce​ ​that​ ​for​ ​the​ ​sixth​ ​year​ ​in​ ​a​ ​row​ ​it​ ​has received​ ​the​ ​Dealer​ ​Satisfaction​ ​Index​ ​(DSI)​ ​Award. 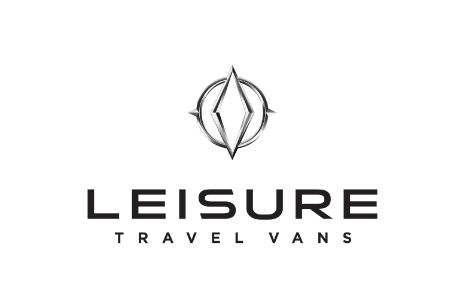 Leisure Travel Vans outperformed motorized vehicle brand averages across every DSI category as well as obtained a 93.3 NPS score, highlighting the company’s commitment to quality, dealer support and customer care. 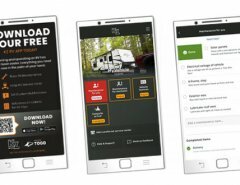 To determine the DSI rankings, the Recreational Vehicle Dealers Association (RVDA) surveys dealers on the following key metrics: reliability/quality, parts, warranty, sales, and Net Promoter Score (NPS). 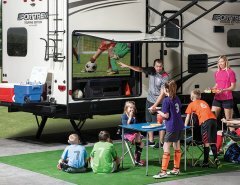 Previous Article Stay In The Know With Thor Motor Coach!